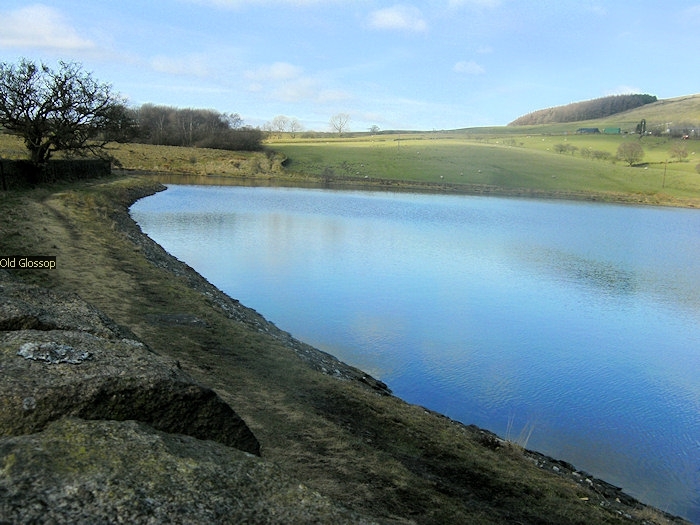 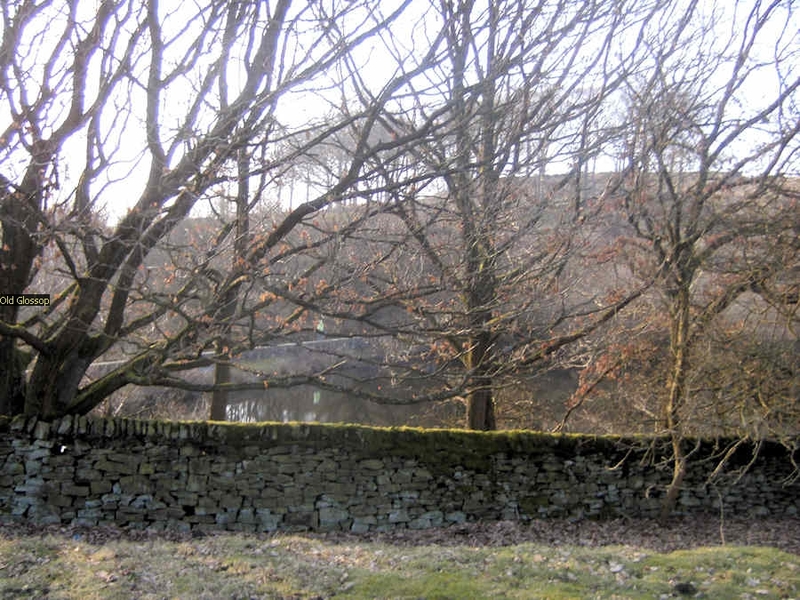 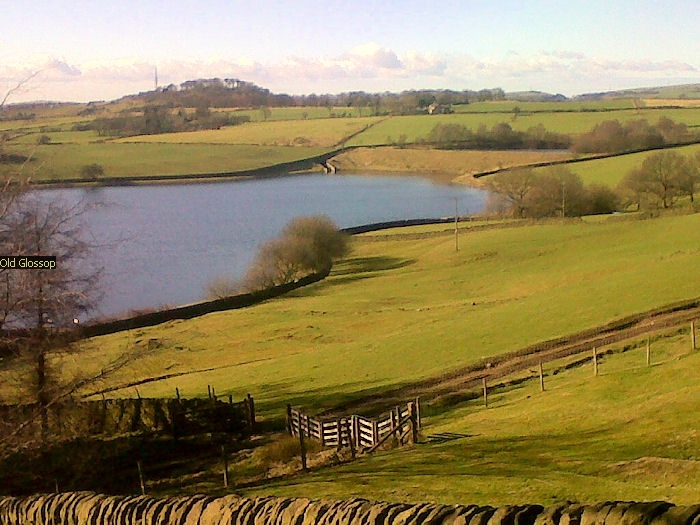 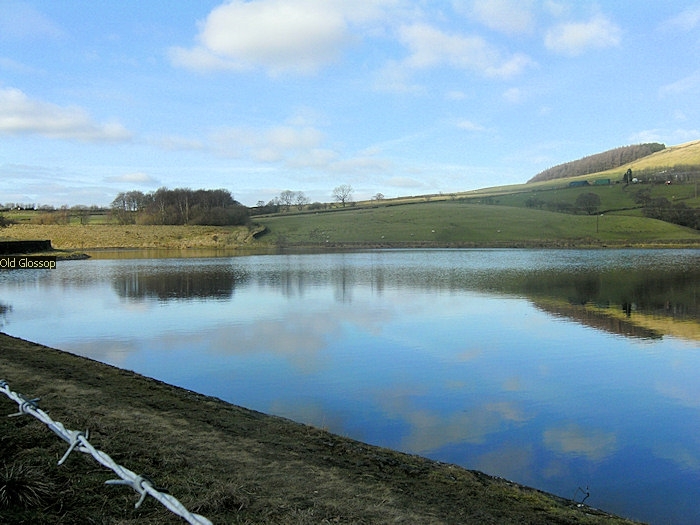 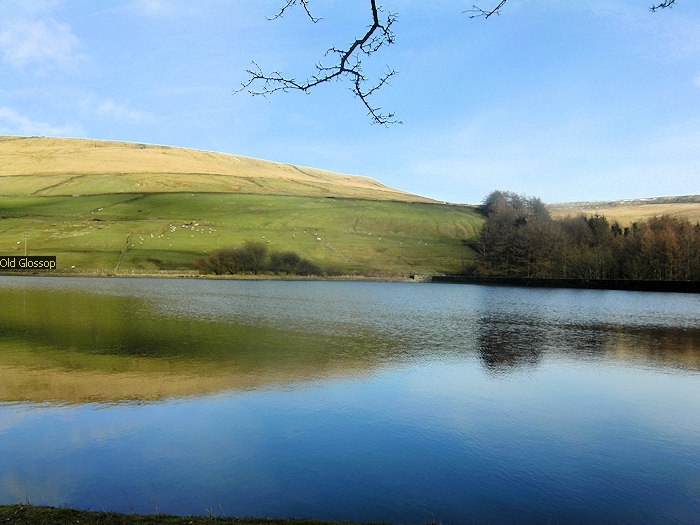 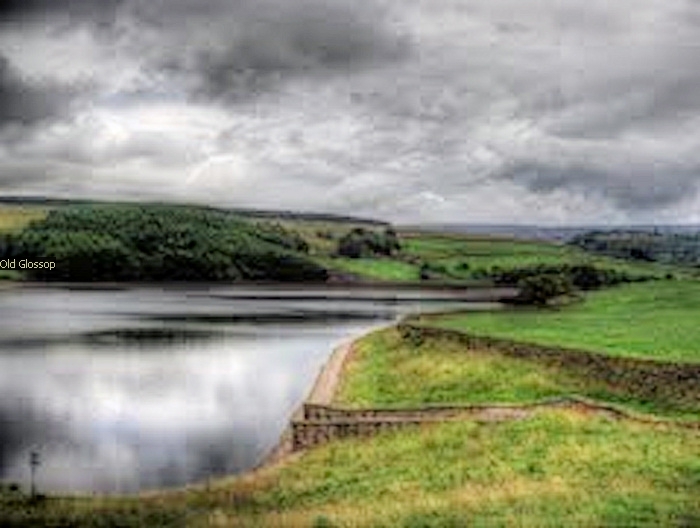 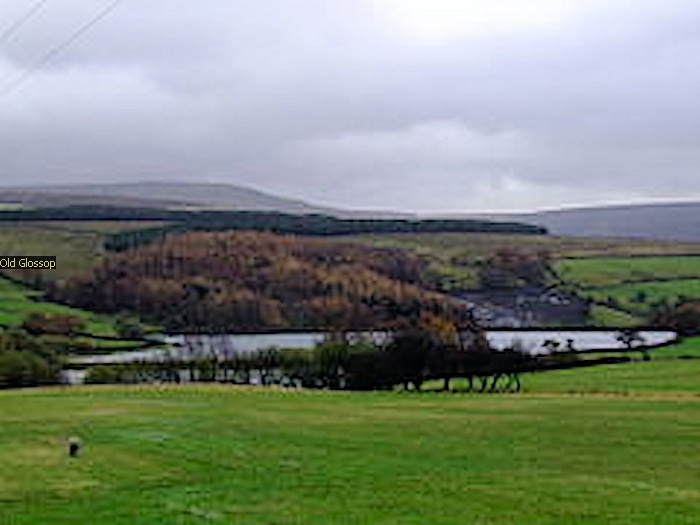 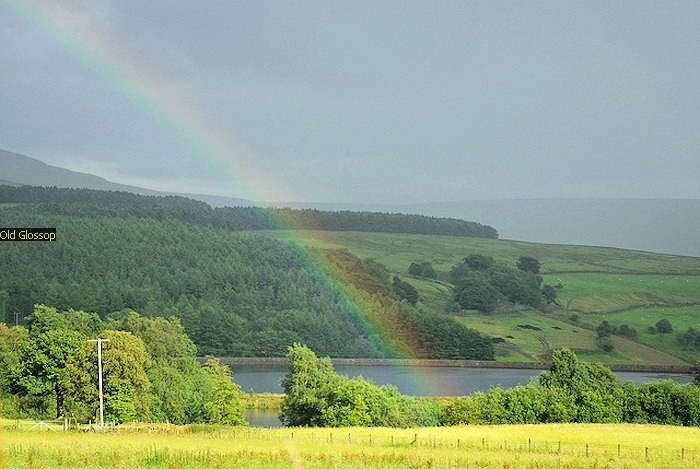 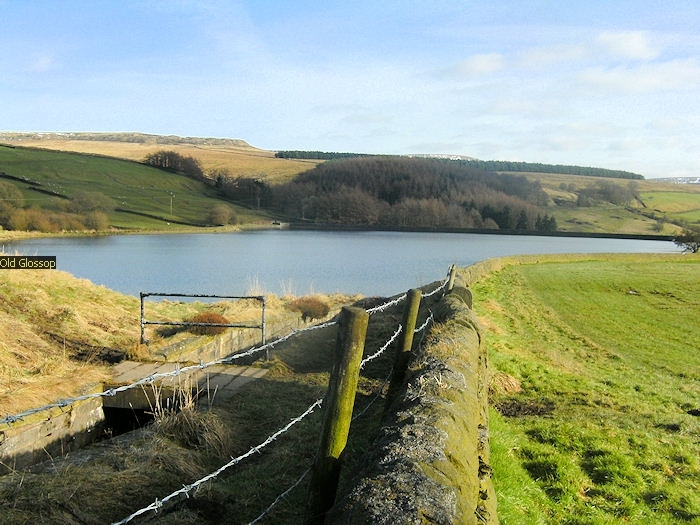 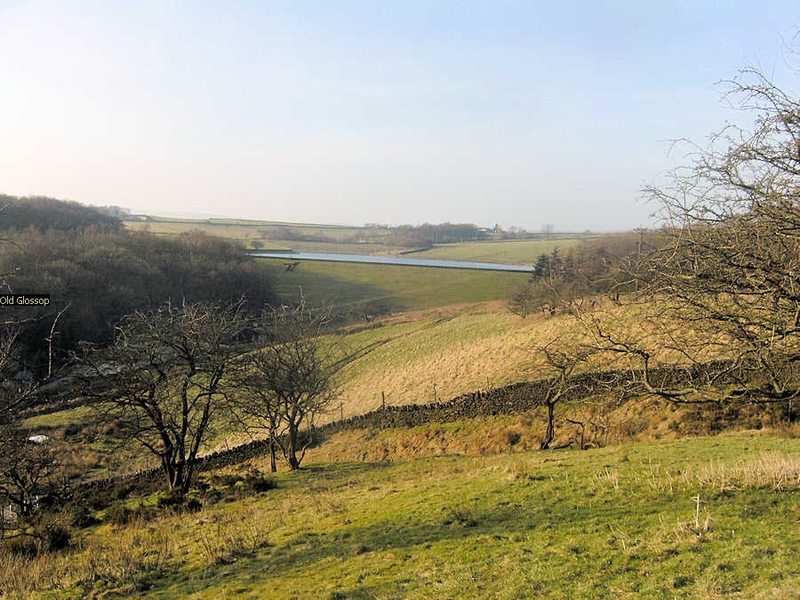 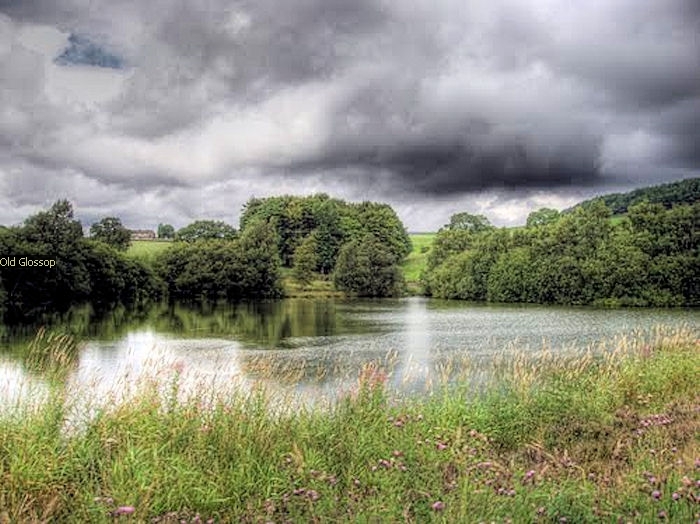 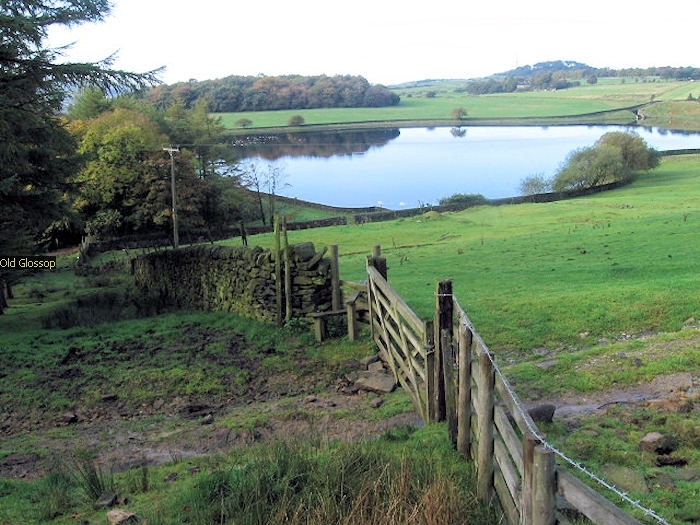 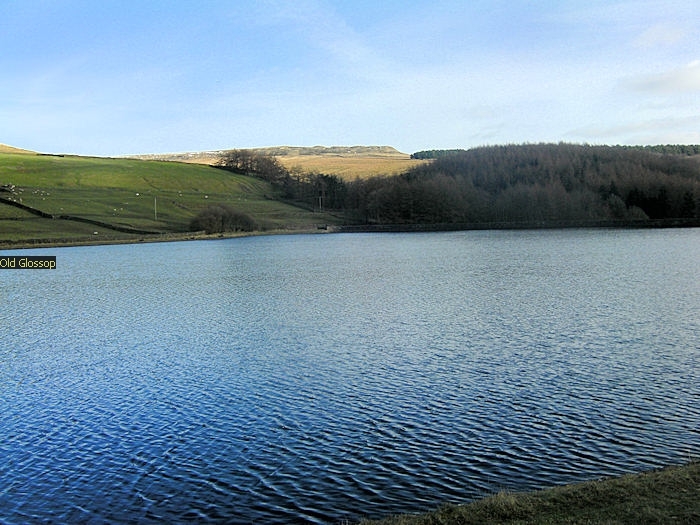 Swineshaw Reservoir is a reservoir near Old Glossop, north Derbyshire it was part of the feeder ponds which supplied water power for Haukshead mill. 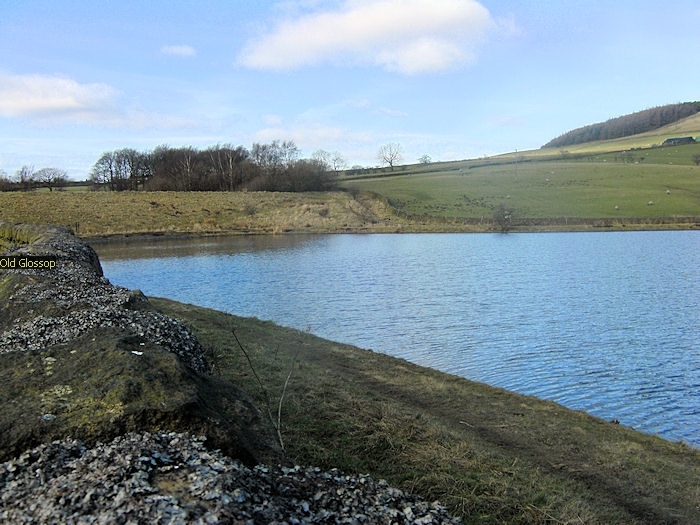 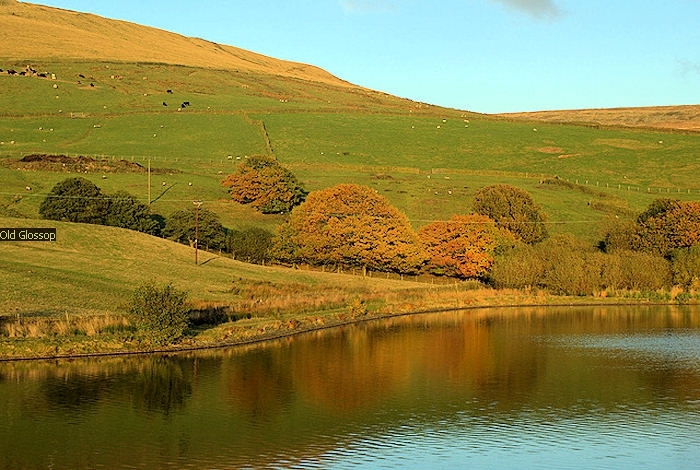 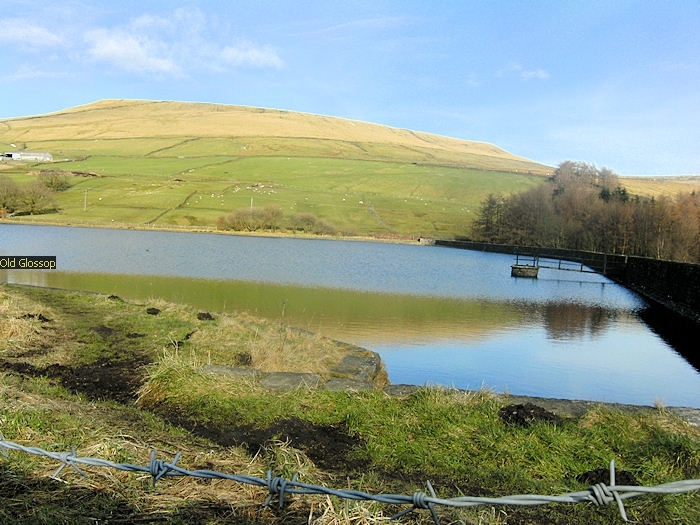 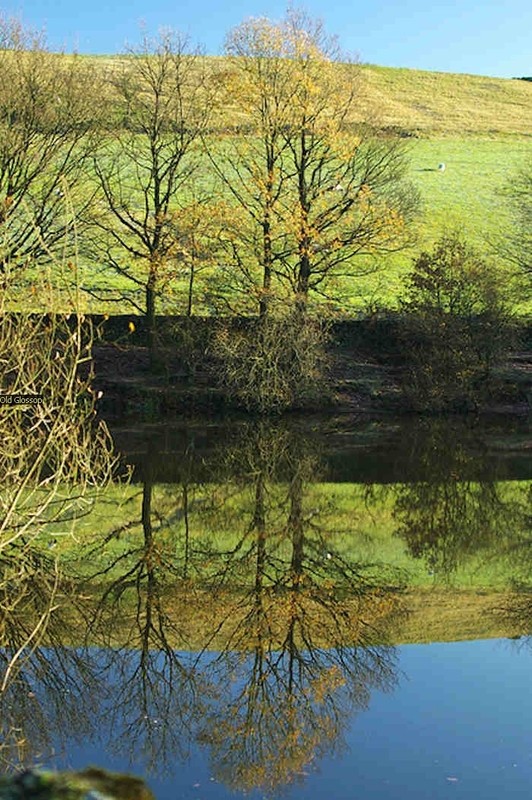 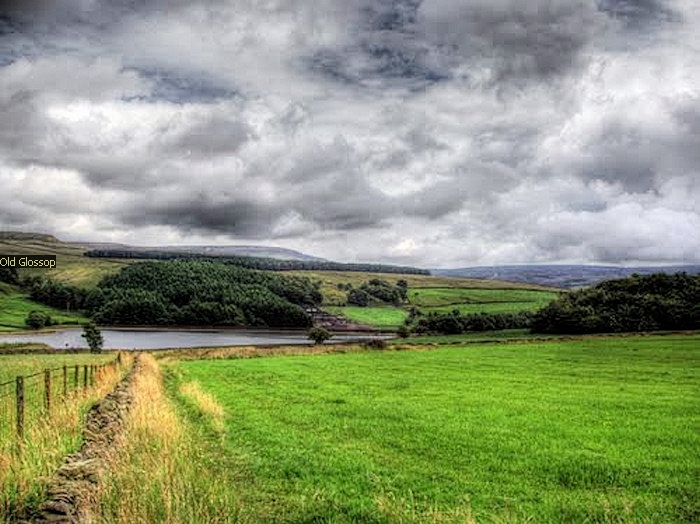 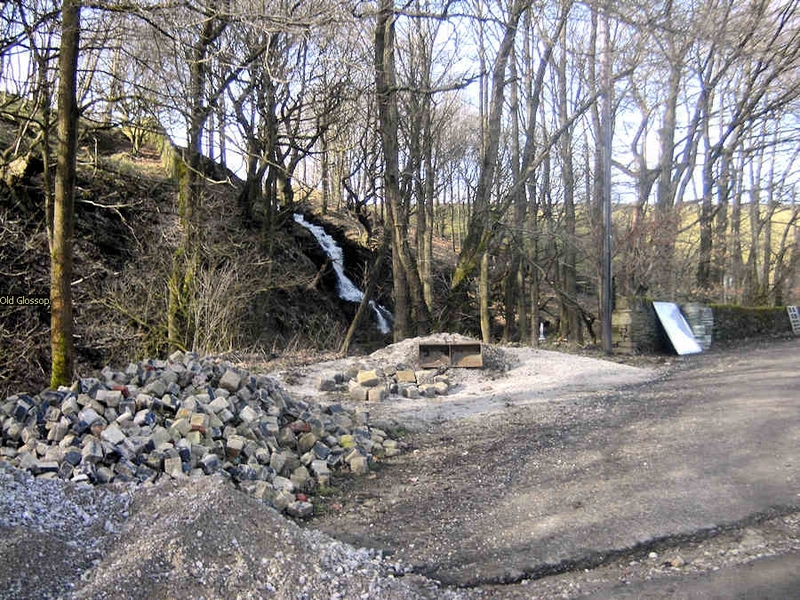 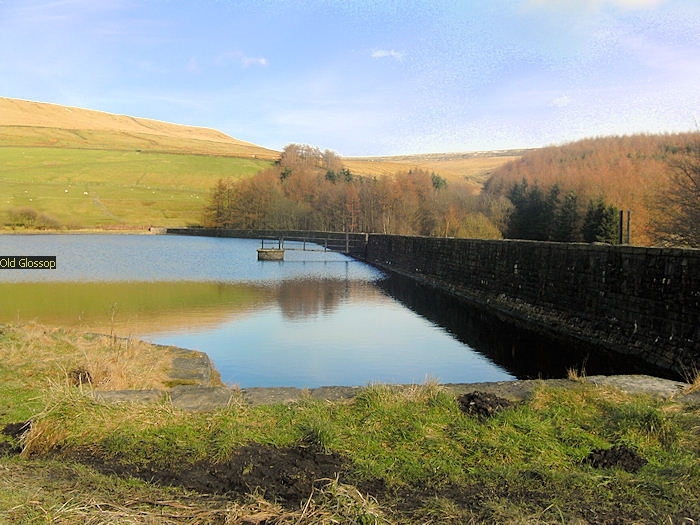 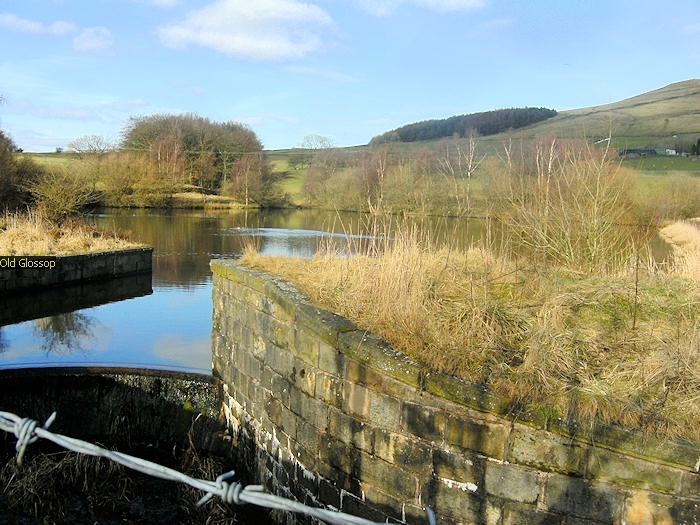 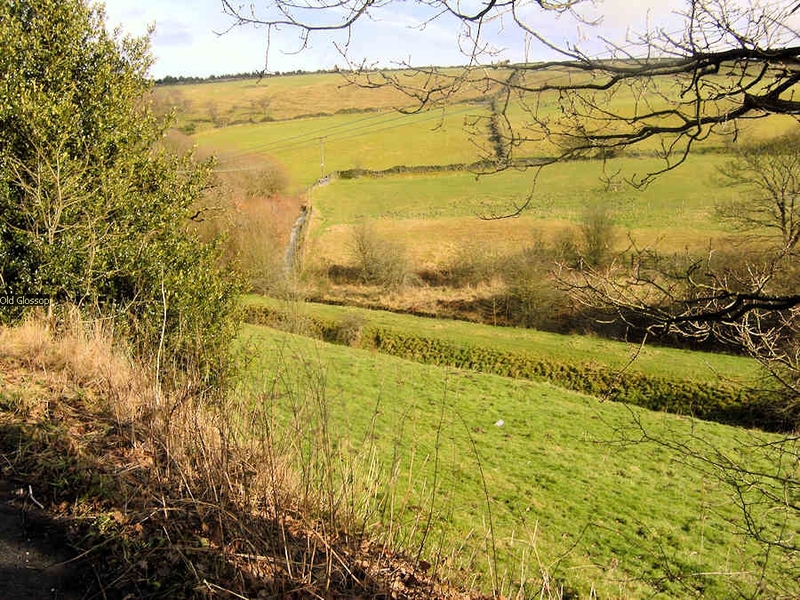 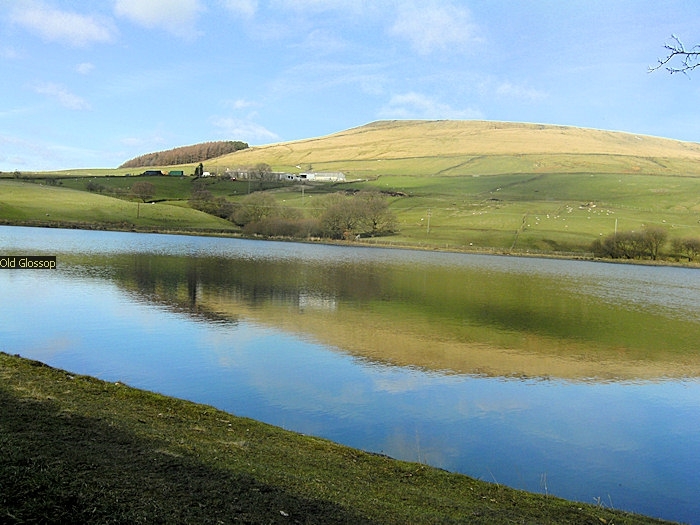 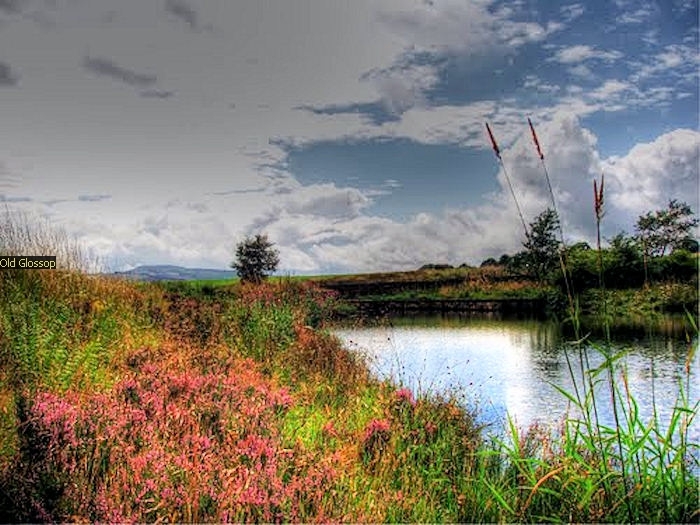 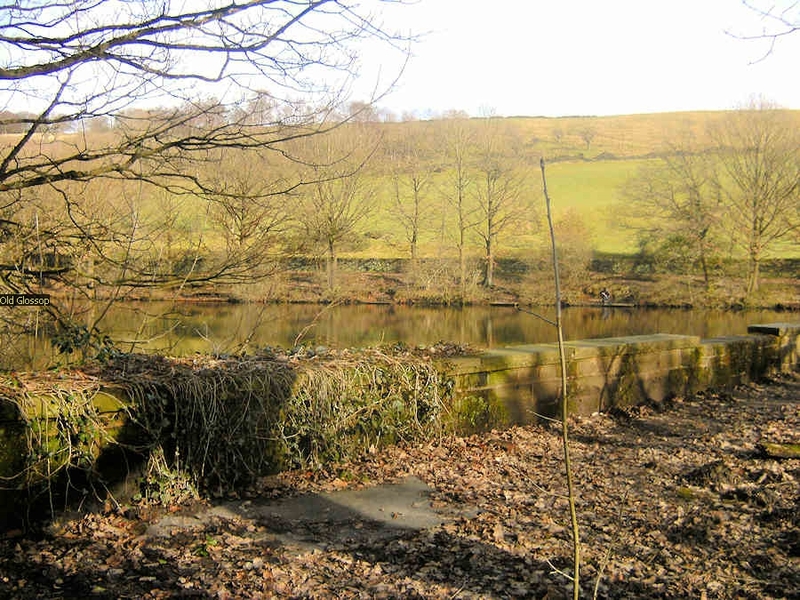 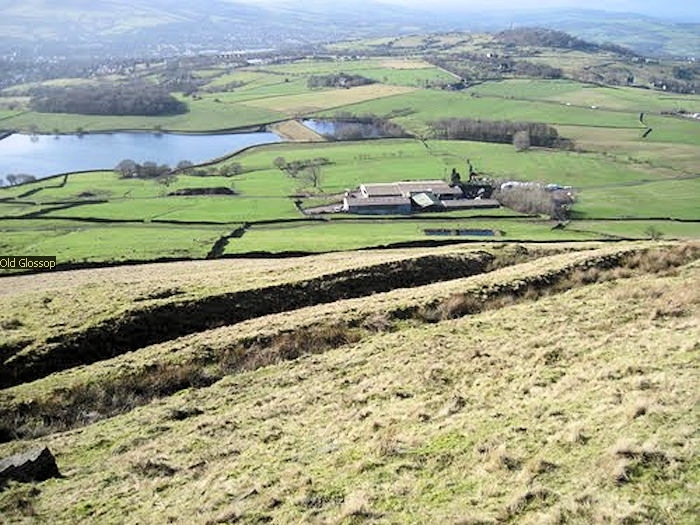 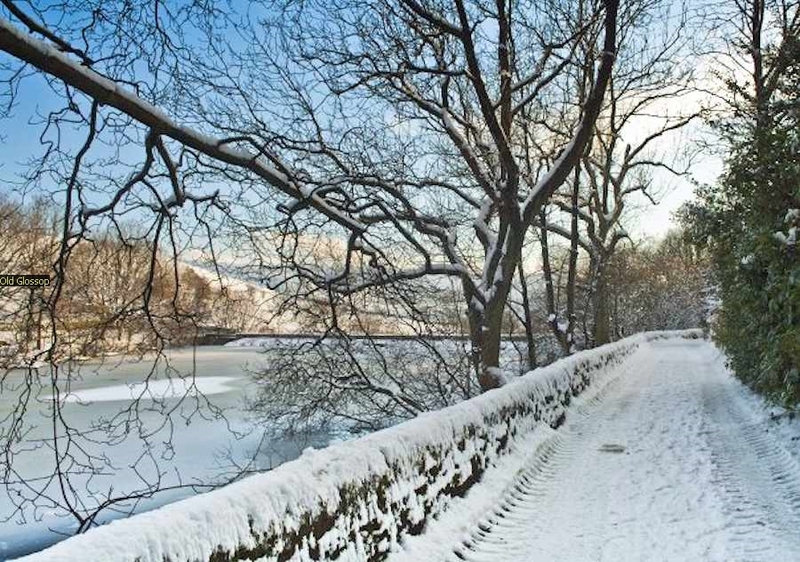 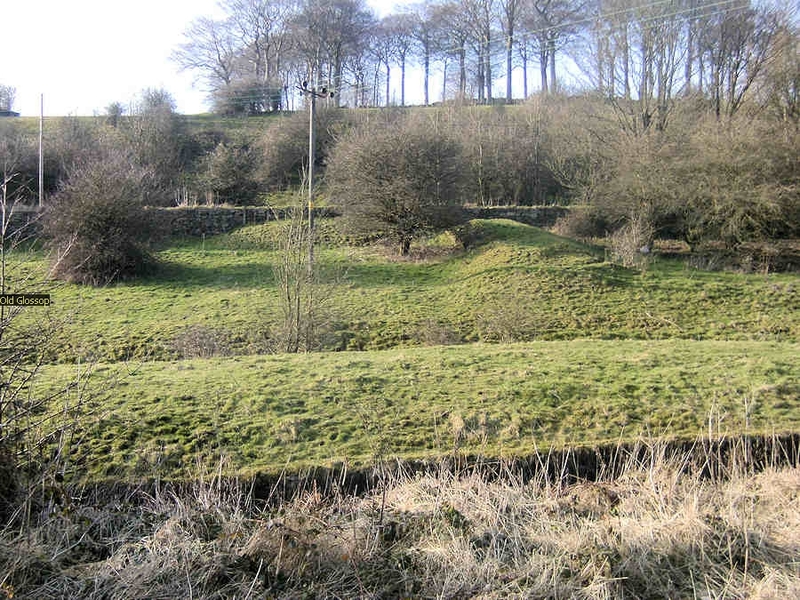 In 1837, 50 local mill owners and gentlemen, known as the "Glossop Commissioners", obtained an Act of Parliament to construct the Glossop Reservoirs. 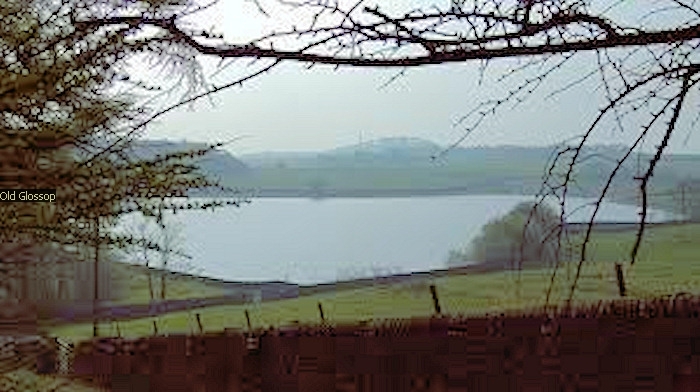 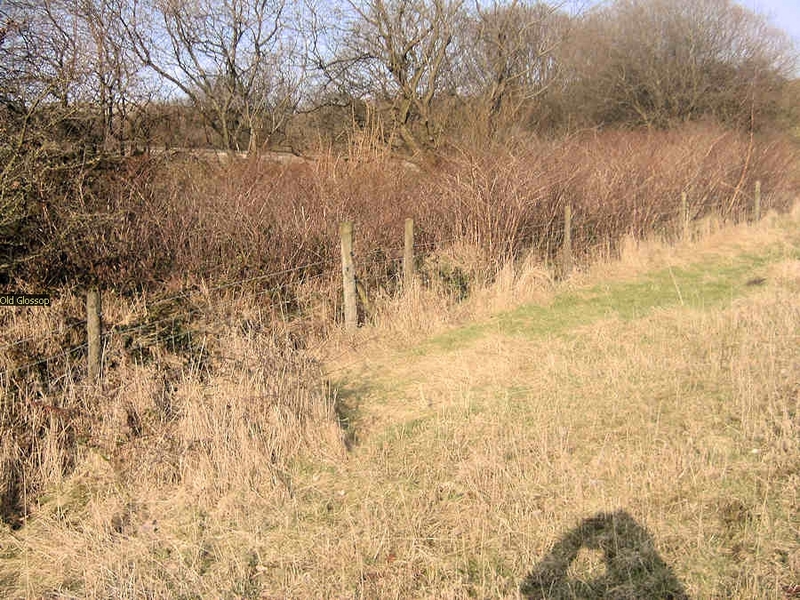 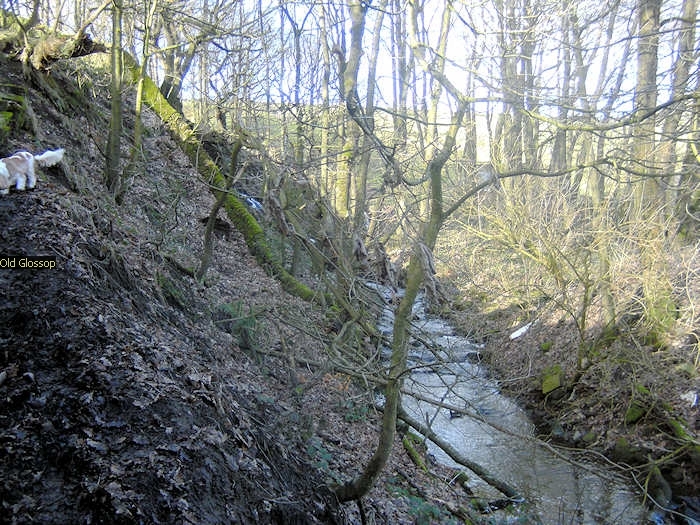 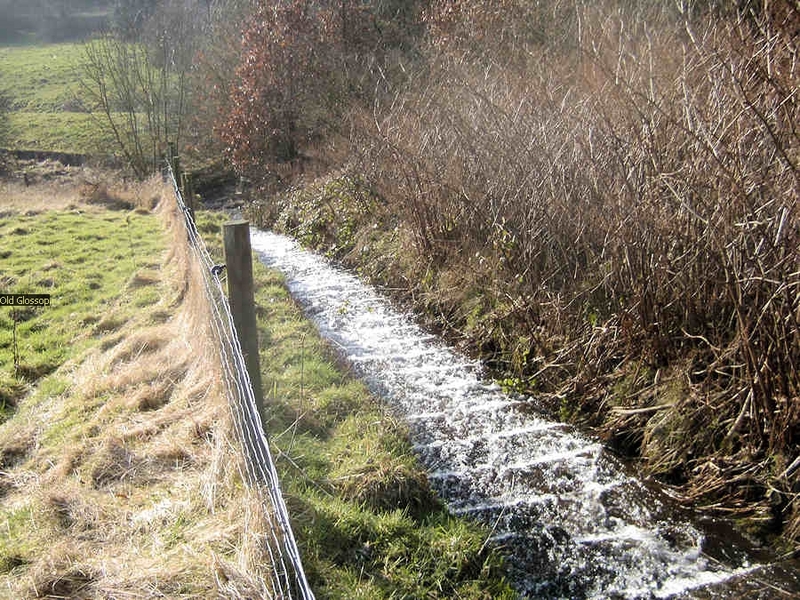 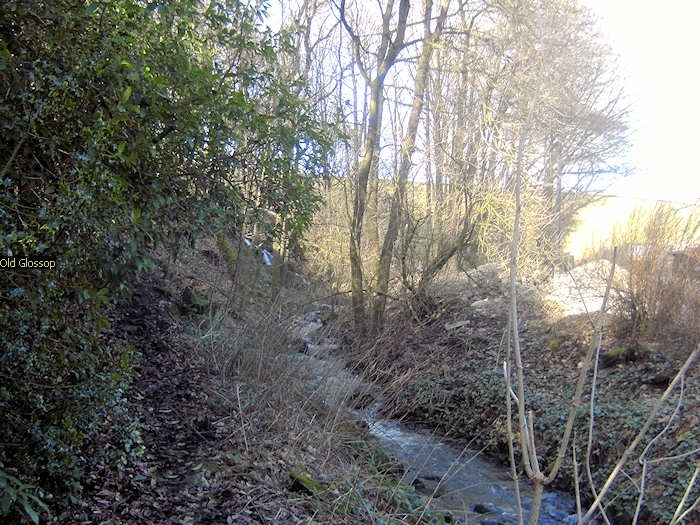 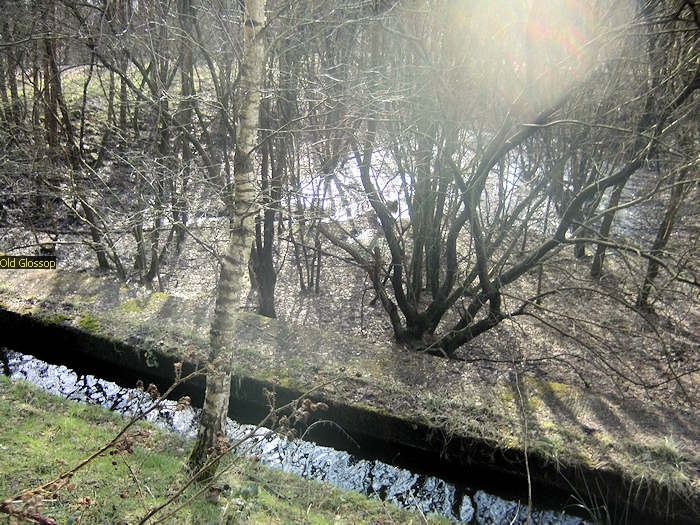 Hurst Reservoir was on the Hurst Brook and Mossy Lea Reservoir was to take water from the Shelf Brook. 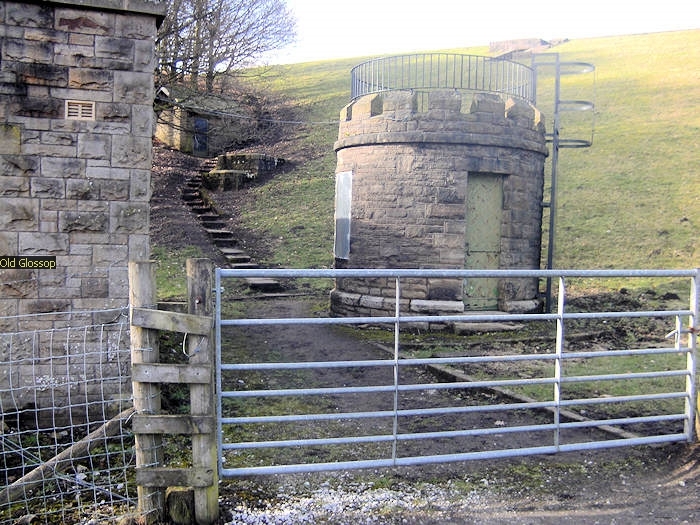 Only the Hurst reservoir was constructed before the money ran out. 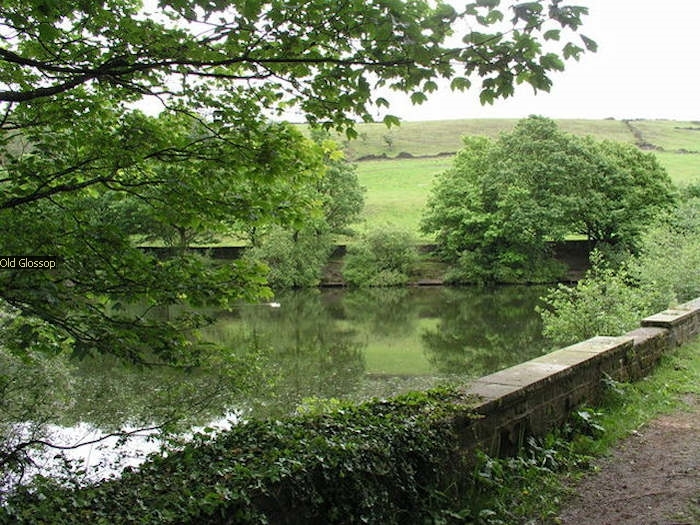 Mossy Lea Reservoir was constructed privately by the Duke of Norfolk. 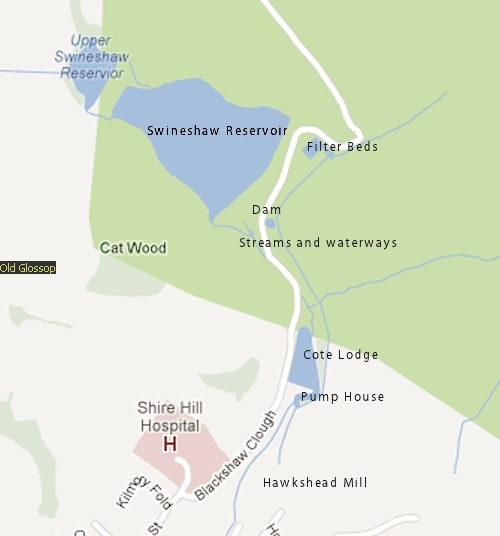 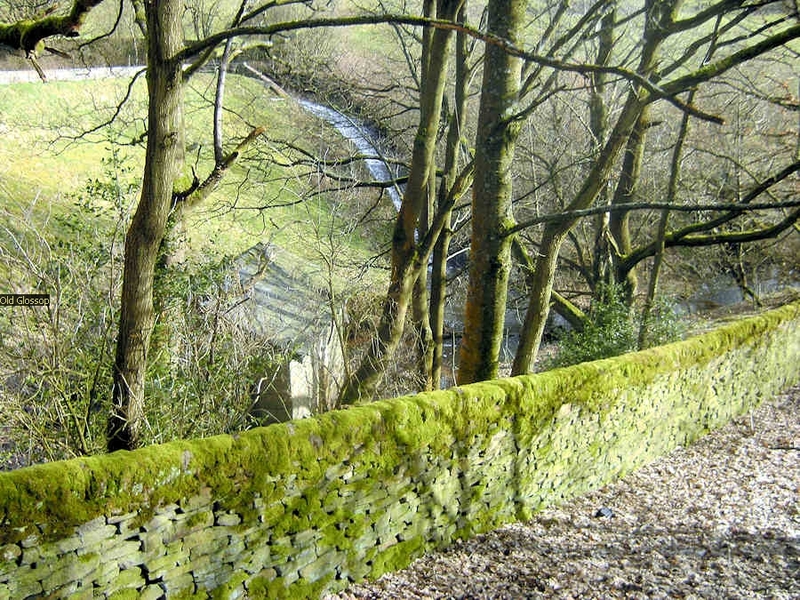 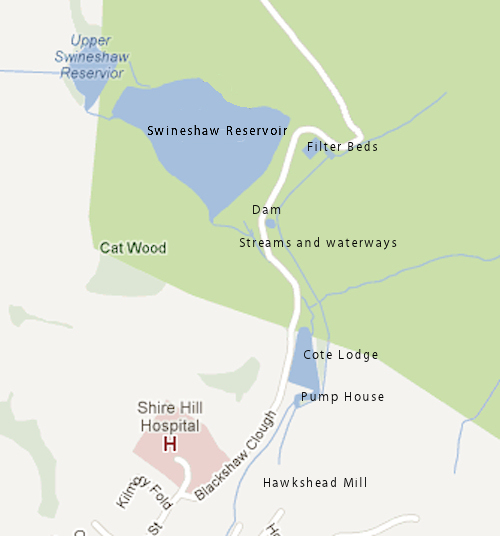 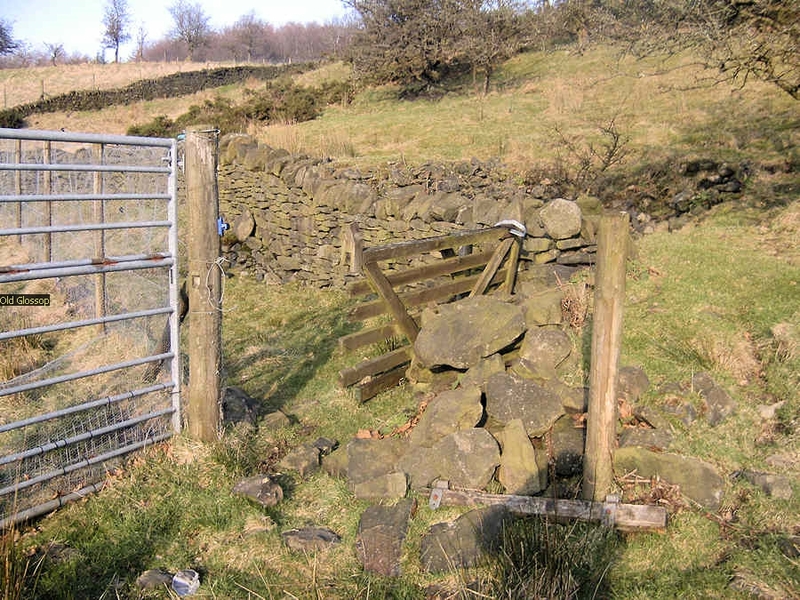 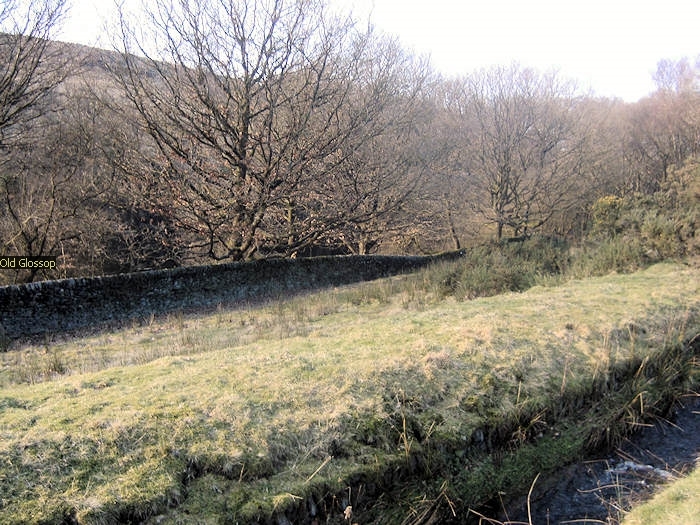 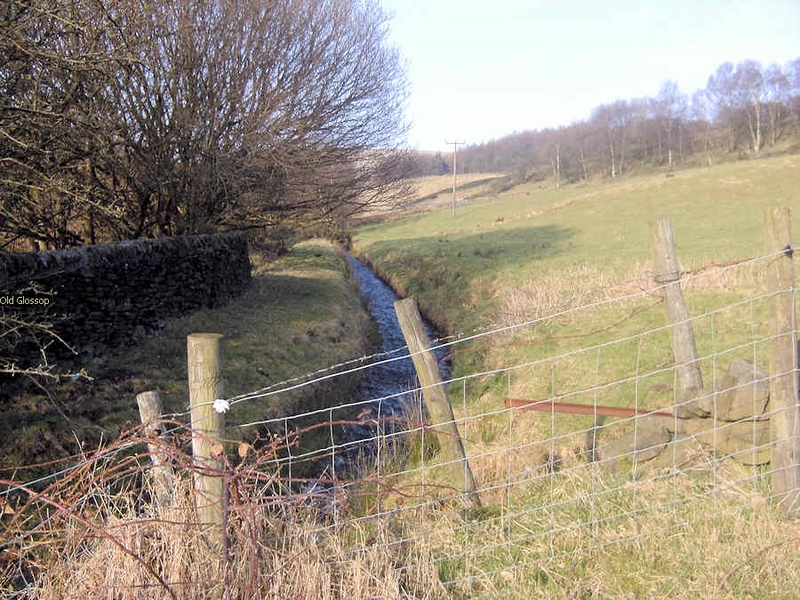 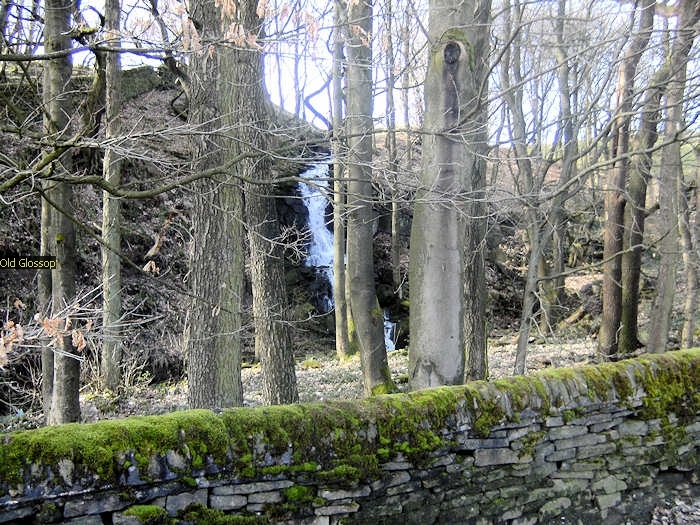 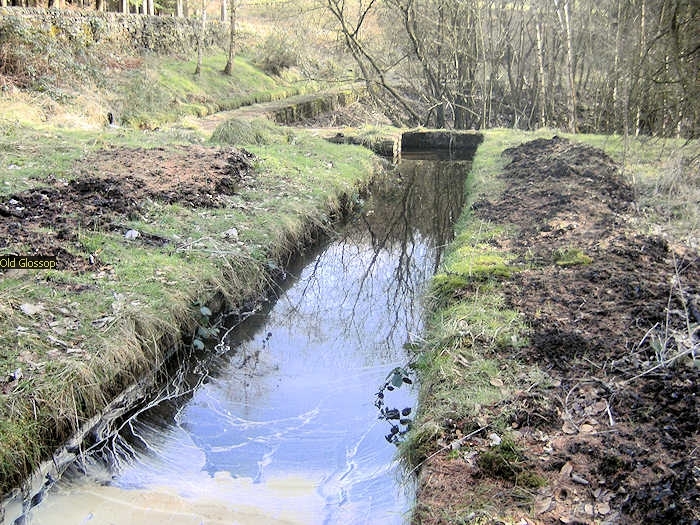 Swineshaw, on Swineshaw Clough, was adopted in 1864 by the Glossop Water Company to provide drinking water for Glossop. 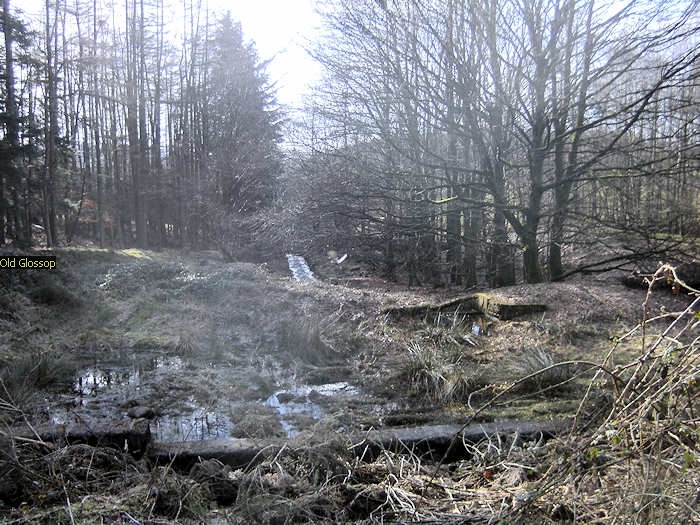 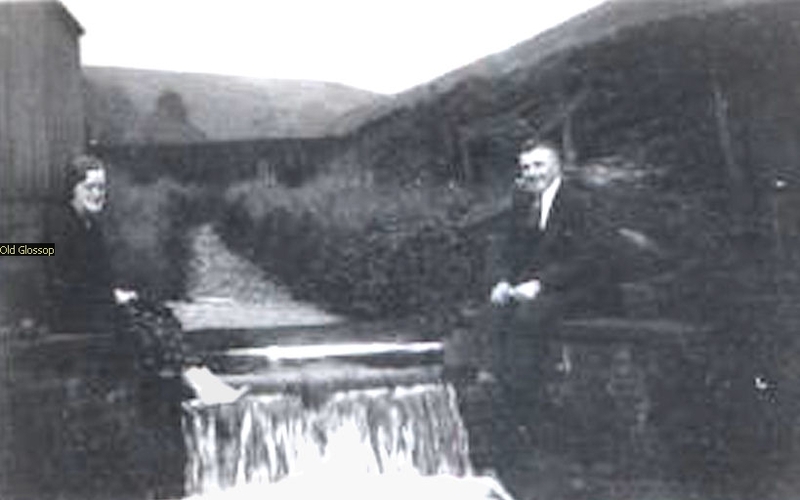 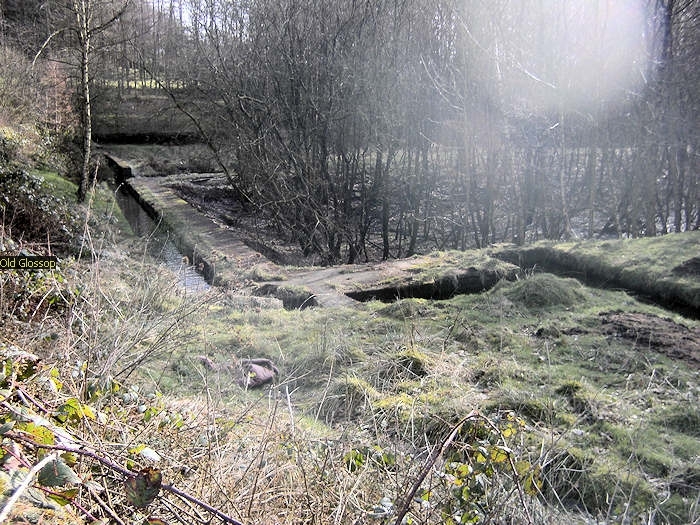 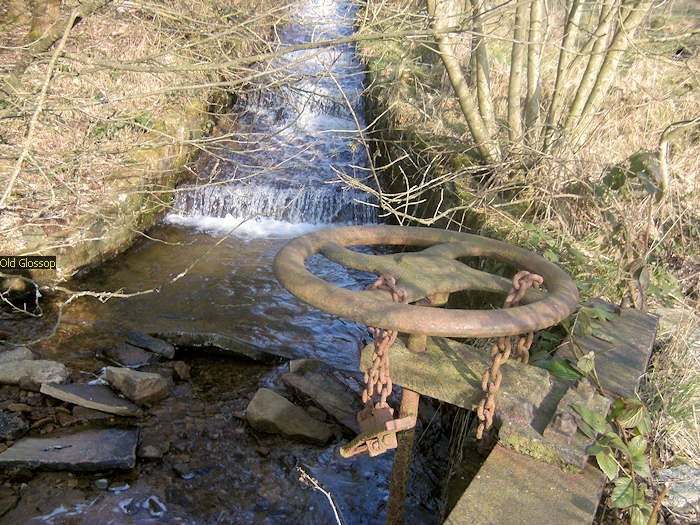 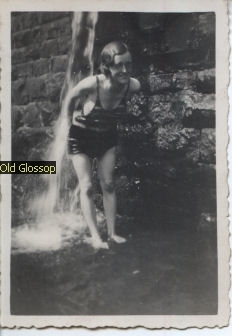 It was taken over in 1929 by the Glossop Corporation Waterworks. 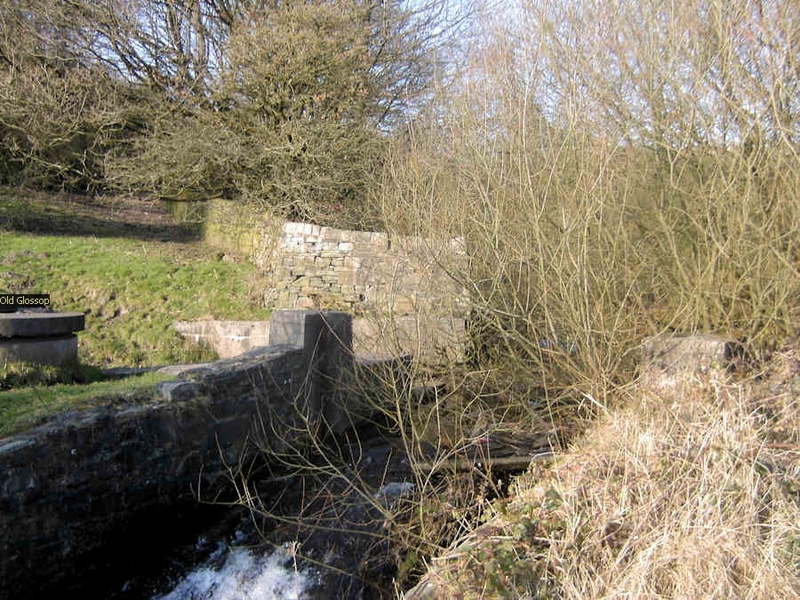 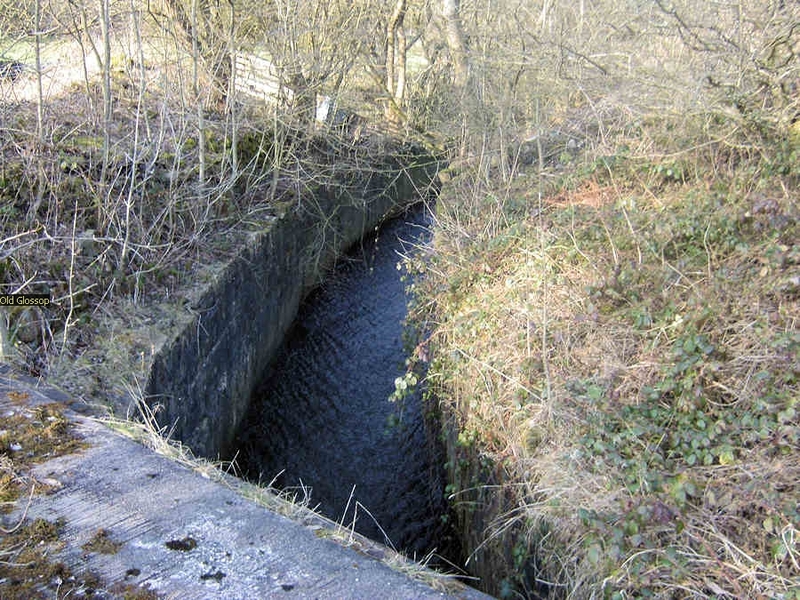 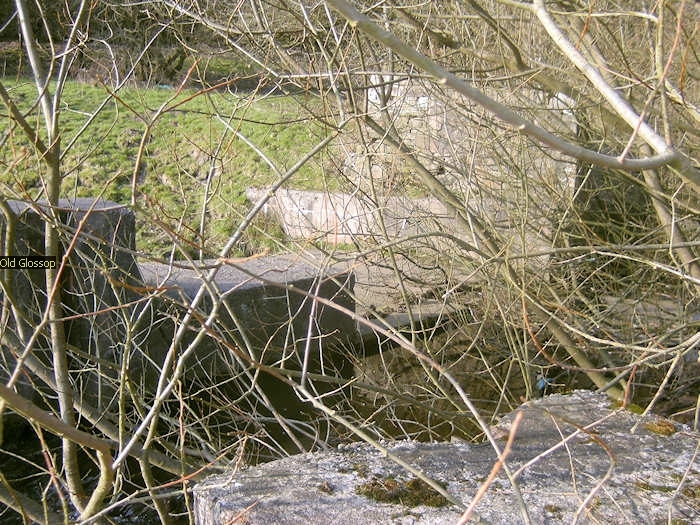 This became part of the Manchester Corporation Waterworks in 1959. 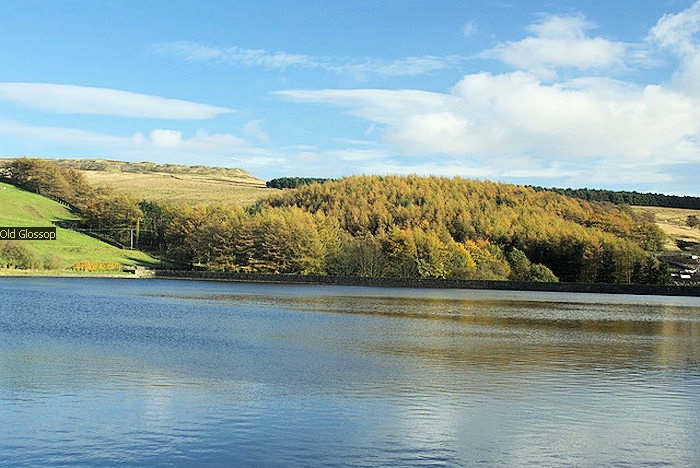 Swineshaw, Hurst Reservoir and Mossy Lea Reservoir are no longer in service. 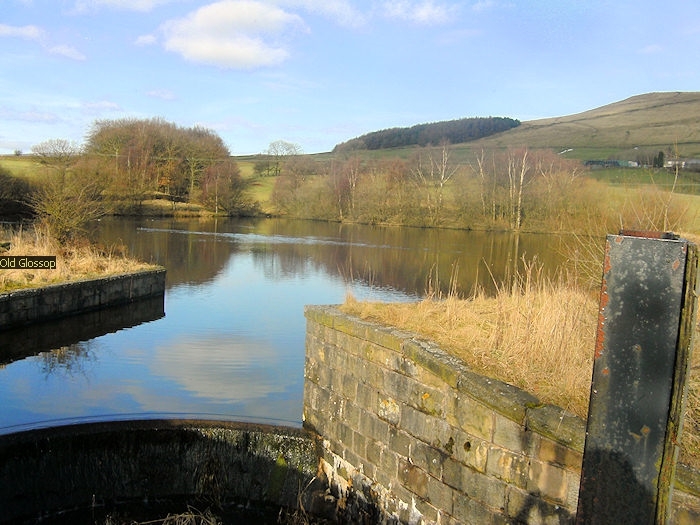 Unfortunately like so much of our pleasant historical past these reservoirs are now under threat of destruction. 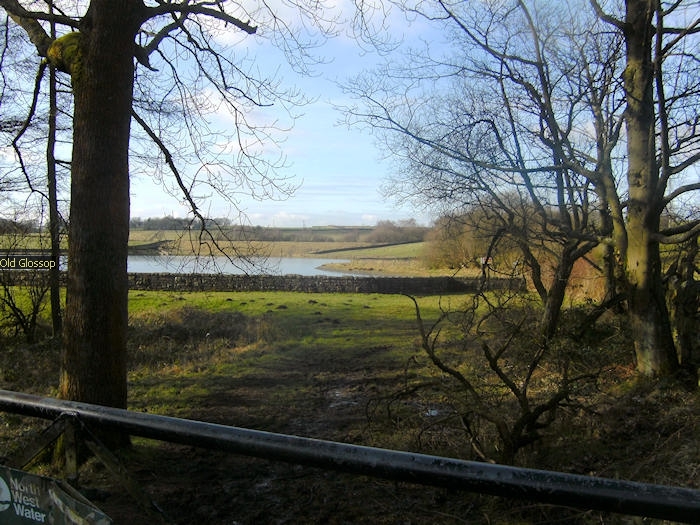 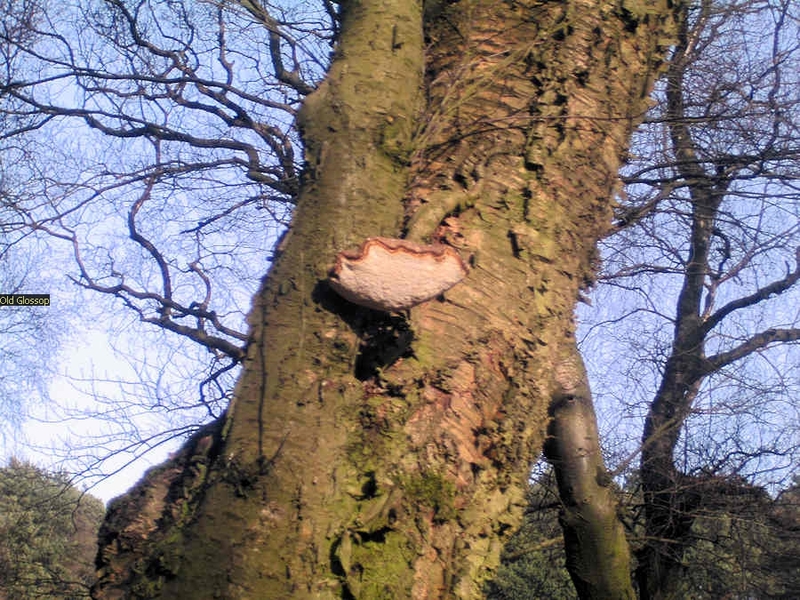 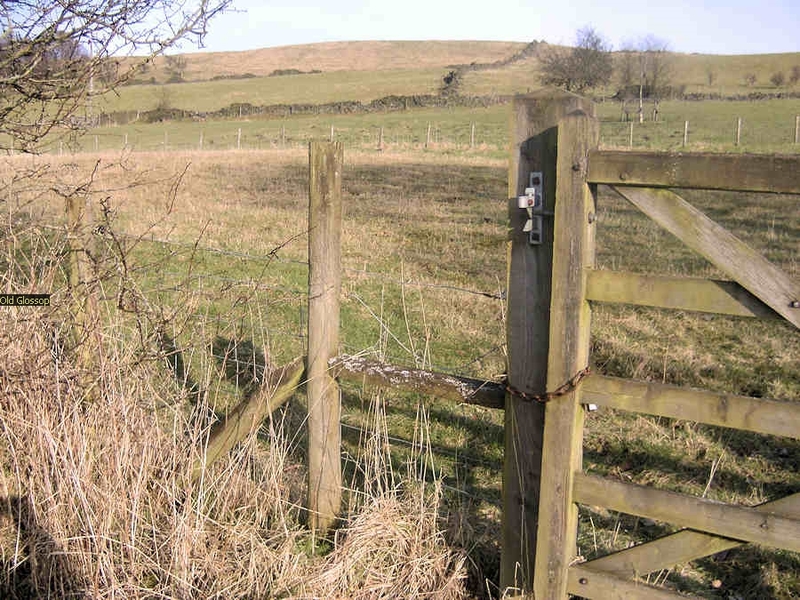 The council has agreed to the destruction of Hurst reservoir and will no doubt look favorably on other applications.